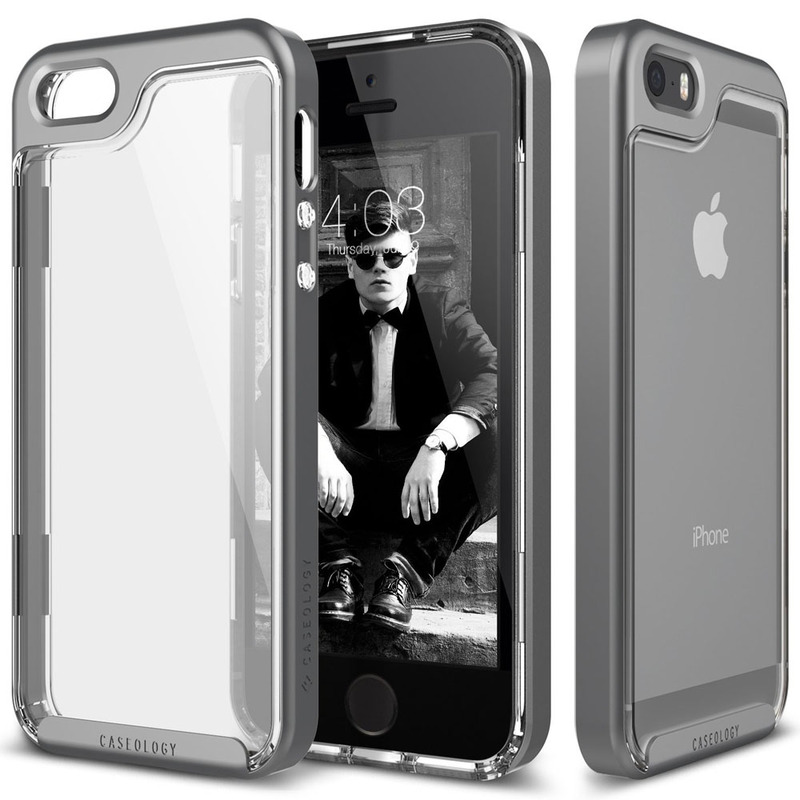 The Skyfall Series iPhone SE Protective Case by Caseology has a premium transparent coating that keeps the clear back pristine. It’s made of transparent TPU and polycarbonate bumper that comes in Charcoal Grey, Gold, Black and Rose Gold. 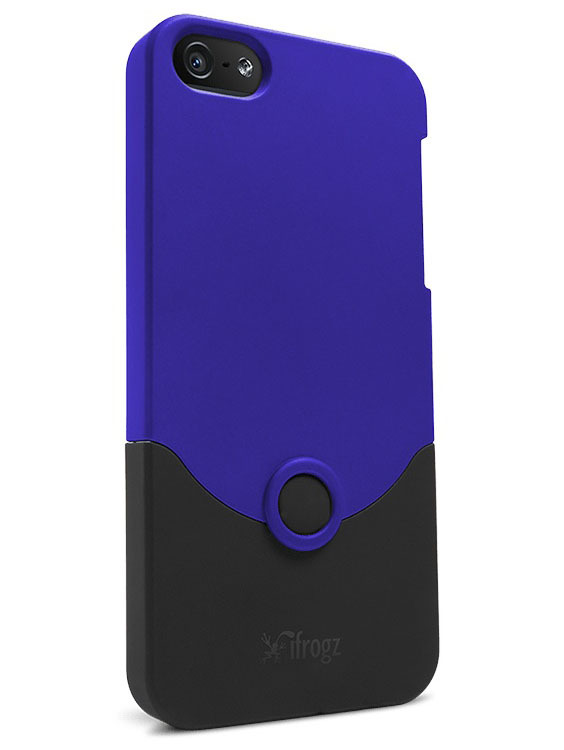 iFrogz Luxe Original iPhone 5 Case is a stylish two-piece snap-on case made from durable polycarbonate with velvet insert. It protects against impact and scratches and allows access to all ports, sensors and controls. The Luxe Original iPhone 5 Case has a metallic finish that comes in Blue, Black, Purple and Pink. Belkin View Case for iPhone 5G is a lightweight cover with colorful impact-resistant TPU border and a transparent polycarbonate back. This slim iPhone 5 case is easy to grip with your hand and easy to slip into a pocket. The stylish case comes in Black, Day Glo, Fresh, Volta, Whiteout, and Violet. Acase iPhone 4S Superleggera Pro Dual Layer Protective Case is an innovative snap-on case for iPhone 4S. 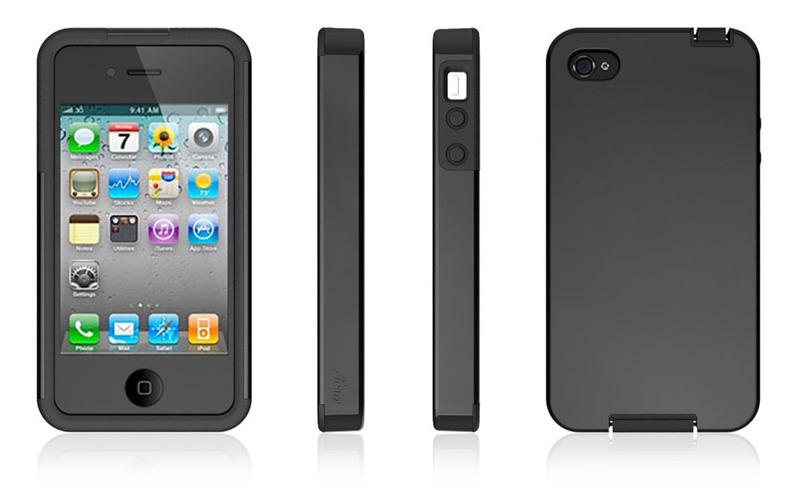 The iPhone 4S case is a snap-on case made of silicone and polycarbonate. The silicone case part protects the iPhone from scratches and impact. A removable polycarbonate cover on the of the silicone case is sprayed with an anti-fingerprint rubber coat. 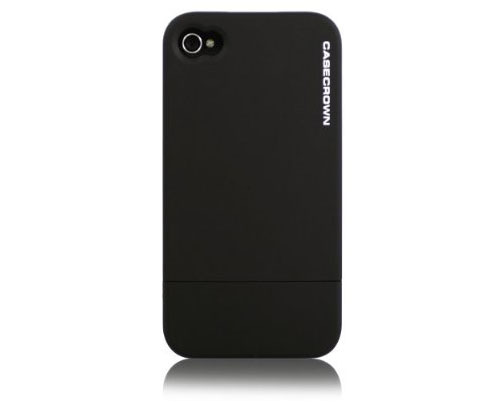 This polycarbonate EXO Slim Fit Case by CaseCrown is designed to fit the iPhone 4 and iPhone 4S. The ergonomic two piece design is stylish and lightweight while keeping your iPhone from scratches and damage. It comes in Red, Silver and Blue. 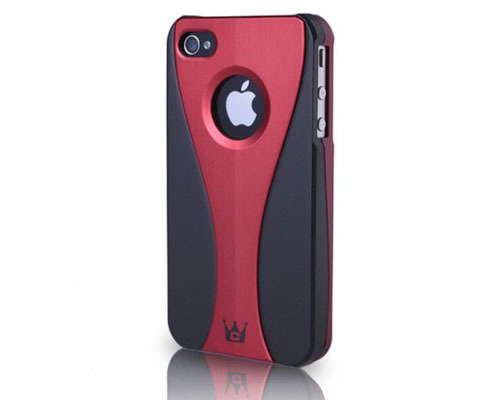 CaseCrown iPhone 4S Glider Slim Fit Case is designed to custom fit the Apple iPhone 4 and 4S. Made from durable polycarbonate, this iPhone 4S case will not crack, shatter or collect lint. All ports and controls are accessible. The two-piece Glider system is easy to install, just slide the two pieces on and your iPhone will get the intimate protection.